Recently, Autonomous Surface Vessels (ASVs) have attracted a lot of attention. Developing a fully autonomous vessel is challenging. Existing research provides a track from existing manned vessels to a remote-controlled vessel with reduced crews, an unmanned remote-controlled vessel, and at the end, a fully autonomous vessel. The first step is to equip existing vessels to realize autonomous sailing. In this paper, we focus on the technologies that make existing vessels “smarter”. A categorization of technologies is provided based on the basic architecture of ASV: Navigation, Guidance, Control and Hardware. An overview of the technology developments in each category is presented. The Technology Readiness Level (TRL) is applied to indicate whether these technologies could become commercial in the short term. 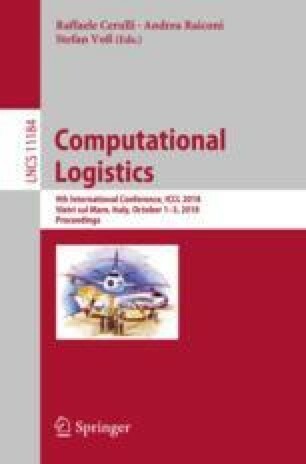 This research is partially supported by SmartPort project ‘TET-SP: Autonomous shipping in the Port of Rotterdam’ 2017 and the China Scholarship Council under Grant 201406950041.